When you ask any hockey expert who the best player in the game is, they’re going to tell you, without hesitation, that the best of the best is Wayne “The Magician” Gretzky. Wayne Gretzky had a way of always being right where the puck was going. He wasn’t always the fastest skater. He definitely wasn’t the most athletic player. However, his approach was incredibly direct, and as simple as you can get. In other words, it was highly effective. Think about that for a second. There’s a valuable lesson to be learned. Instead of thinking about where you’ve been, or where you are now, focus on where you’re going to be in the future. This is an excellent way to look at your finances, and your retirement. It’s especially true in a downturned economy. Learning new, relatively risk-free ways to protect your hard-earned assets and your financial future can be critical. During retirement, you need to focus on where the puck is going to be -- or where your finances are going to be -- far into the future. Then, if your finances take a turn for the worst you’ll still end up right where you need to be. Thinking about your financial future isn’t something you can just pass off for another day. It’s necessary to think about it long before problems happen. Fortunately for you, there are strategies you can use to look far forward into the future and make sure that you are protecting the wealth you have accumulated. 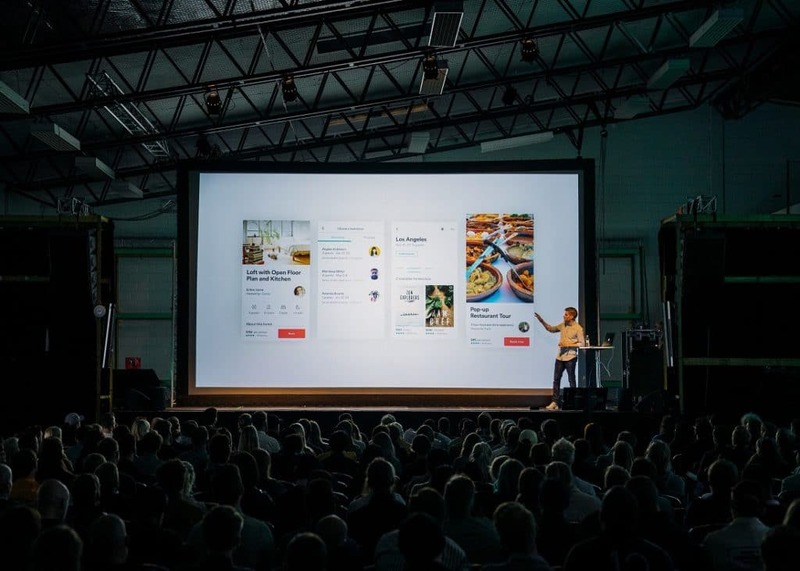 It is possible for you to move to where the puck is and protect the wealth that you’ve built -- investing in established, profitable websites, or digital real estate. Back to our Gretzky story for a second, though. You know that his main weapon was his ability to see where the puck was headed and going to end up long before it actually got there. The tools he had in his arsenal gave him the ability to out-maneuver every other player in his way so he could get to exactly where the puck was going to be. 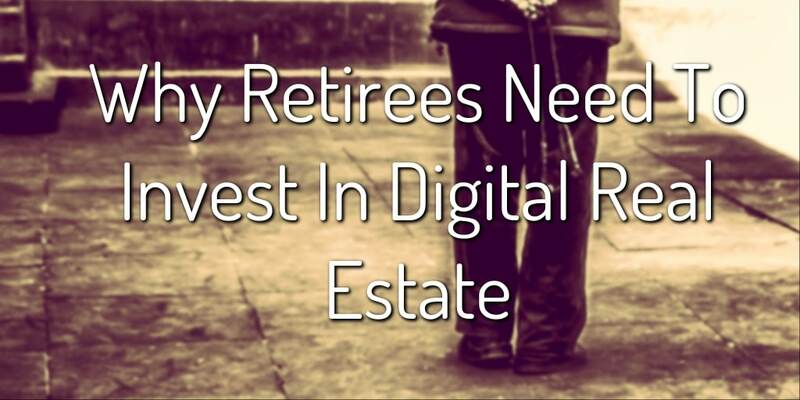 Investing in digital real estate gives you the same strategies for securing your financial future. Like “The Magician”, but instead of depending on ice skates you’re going to be depending on acquiring websites and generating revenue from month, to month, while holding on an asset that grows in value year, after year. Exposure to investments that are focused on growth. A reliable source of monthly income. Protecting against volatility in the economy and markets. A fairly low-tax investment strategy. Assets that can be leveraged for quick cash. Right now, the internet is still considered a fairly unexplored frontier. The landscape is open wide because a large majority of investors prefer more traditional investments, like real estate markets, stocks, and bonds. To start capitalizing on the digital frontier, though, you’re going to need to make sure you understand the 5 key steps that can help you fast track your way to seeing a return on your investment. ​Most people will never realize it, but websites that are strategically operated are akin to being an ATM machine, spitting out money each month. To give you an example, take a look at LinkedIn. It currently generates $1.30 per visitor per hour that they spend on the website. That’s a healthy ROI, but there are other, much bigger giants in the industry. Amazon, for instance, generates $1,084 per second. Yahoo, eBay, and Google all generate more than $200 per second. While those sites may be fringe examples, it shows you what’s possible when it comes to websites. Even if you only focus on owning small websites, there is still a ton of potential that’s more than capable of seeing you through your retirement years. 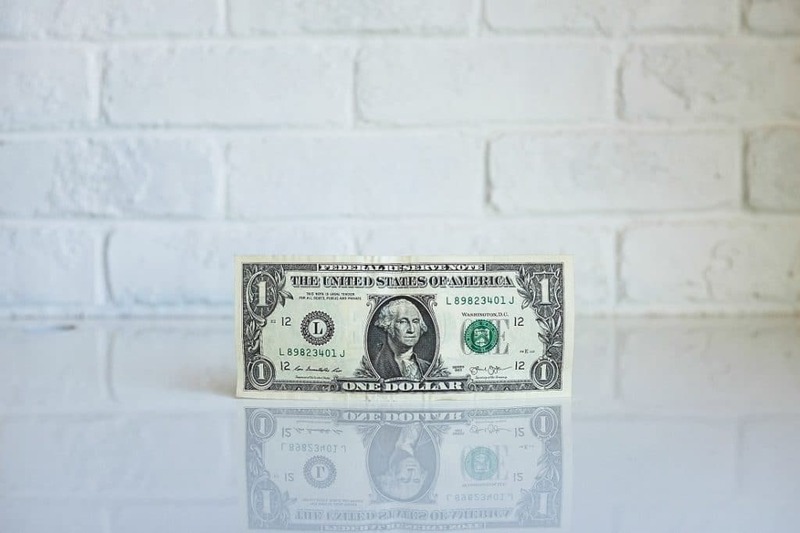 You’ll want to think about more than just dollar signs when you’re considering investing in digital real estate, though. Investing in websites gives you the opportunity to capitalize on the time and energy that the original owner put into growing the website. That’s time and energy that you don’t have to invest, which is far more valuable than money. You can, literally, leap frog over the frustrating years that face most new startup owners and entrepreneurs in traditional businesses. As your website grows, you can use the same strategy to begin acquiring your competition and completely remove them from the market. This gives you the ability to acquire new customers, new content, more eyeballs, and more income than you would be able to do on your own. The intellectual property that comes along with buying a website is another major advantage. Creating this same IP yourself and making sure it’s viable, in a commercial sense, can be incredibly time consuming and financially intensive. 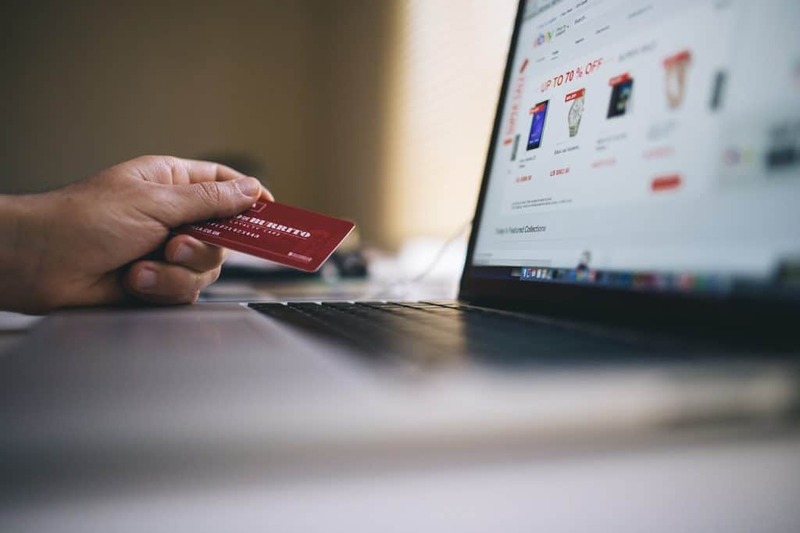 Whenever you buy a website, you’re injecting yourself into the marketplace with proven IP, already generating cash and having existing customers, in the process. When you’re thinking about investing in websites, knowing the different types of websites that are actually worth acquiring can dramatically reduce your learning curve, and keep you from making potentially costly mistakes. Blogs, and websites that provide information and rely on a constant stream of new articles. These are usually highly personalized. Product & Service-based websites that are built to sell services and products. Before you start putting in offers on websites that you’ve found, you’ll want to identify exactly what you want to achieve with the website. #1 - For the purpose of flipping it as quickly as possible. This is one of the riskiest reasons you can have, when it comes to buying websites, but it’s one that can make it easy for you to generate a decent ROI. You’ll have to be 100% confident in your skills, and be able to identify underperforming websites, then have the abilities to increase the revenue to prepare for the flip. #2 - To own the website’s domain name. Some websites are worthless, but the domain name that they’ve been built on could be worth millions. Take a look at MP3.com, as an example. It was sold without a website on it, but the domain name itself has a ton of profit potential. #3 - For the community that stands behind the website. Most websites are built by people who are passionate about a topic and are focused on smaller, niche audiences. These websites have typically grown because of the owner’s love of the topic, but most of these owners don’t understand how to actually generate revenue. That creates an amazing opportunity for you. #4 - For the potential advertising revenue. There are quite a few websites currently being sold that have regular visitors, but aren’t properly monetized, setting up a perfect scenario. You can buy these undervalued assets, increase the ad placements and conversion rates, and leverage the increase in metrics into cold, hard cash. #5 - To merge it into an existing website you own. If you already own an online business, you can acquire your competitors and merge their website into your own. This will allow you to drive the traffic going into their site directly into yours, and acquire their existing list of customers, products, and services. There are quite a few different reasons to buy websites. The 5 above are some of the most common, but as long as you understand why you’re getting into the process and want to achieve from the website, you can avoid a lot of the frustration and potentially costly mistakes. Finding reputable websites to purchase definitely isn’t guaranteed. It’s unfortunate that there are some shady sellers and fly-by-night platforms out there that push websites and won’t back up the deal with the service you need. Some will try to fleece you with insane fees, while others allow scammers and sellers to provide inaccurate information. On the other side of that same token, though, there are quite a few different reputable ways to find websites to buy. #1 - Buying through brokers. Some of the more reputable brokers are Digital Exits, FE International, QuietLight, and Empire Flippers. #2 - Buying through marketplaces. If you can sift through the scams, you can find some good deals on Flippa. #3 - Buying through forums. Forums like the Warrior Forum, and the DigitalPoint Marketplace have deals from time, to time. #4 - Buying directly from the webmaster. If you can track down websites in a niche that you want to get in, or already operate in, you can privately negotiate a deal with the owner. Putting a value on a website can be difficult to do, even at the best of times. As a general baseline rule, though, you can expect to pay anywhere from 10 to 20 times a website’s monthly revenue. When you translate this into real world terms, you’re buying a website for around two years worth of revenue. Considering that the website generates $3,000 per month will cost between $36,000 to $72,000, you can split the difference and submit a $48,000 offer on the site. Think about this ROI in terms of what you would get from traditional investments. Paying $48,000 for a website that generates $3,000 per month in revenue, you can expect to receive a 66% ROI. When traditional investors are happy to receive 8% yearly, investing in websites becomes even more attractive. There’s also real estate investing, and how buying websites compares to purchase real estate. In a real estate deal, you’re expecting to get your money back between 8 to 10 years. For small businesses, investors can expect a return within 3 to 5 years. Websites, though, aren’t static enterprises. They require upkeep, such as fresh content and marketing strategies, and some will require hiring technical support to make sure the site stays running. These costs can be added to the list of expenses. It’s hard to say exactly how much a website is going to require each month, in terms of expenses, because every website is unique and the different levels of financial and technical investment changes from website to website. That’s why it’s critical you understand how to perform due diligence. Knowing that a site isn’t going to eat up your entire financial resources, while making sure that you can keep costs down, especially on your first venture, can mean the difference between success and failure. Buying websites has quite a bit in common with purchasing real estate or small businesses. Just like you would do if you were buying into a mutual fund, or purchasing a piece of real estate, you’re going to need to know how to examine a website to make sure it’s going to continue performing while you own it. Whenever you’ve found a website that you want to purchase, open a dialogue with the owner by emailing them or calling them on the phone. You can break the ice by asking if they’re interested in a partnership arrangement. Once you’ve gotten in the door, you can begin discussion the potential of them selling the website to you, and begin your negotiation process. If they want you to sign an NDA, sign it, and move forward. Show them that you are a trusted buyer. This will allow you to steer the conversation where you need it to go -- toward agreeing on a price and closing the sale. 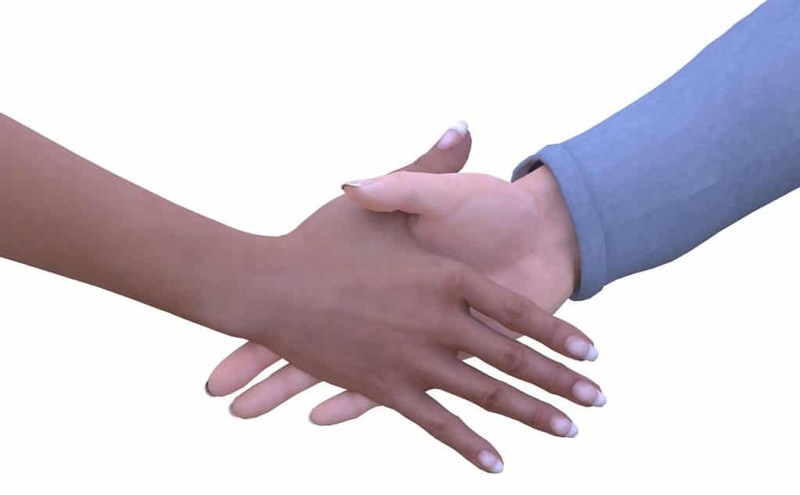 Whenever you have agreed on a price, begin establishing terms for the agreement. You’ll want to include the price for the website, how and when you’re going to pay for the site, how you’ll transfer ownership of the site from them to you, and how long they’ll offer support once you’ve taken ownership of the website. Once you have reached the end of the deal, you will need to submit a letter of agreement that includes all of these terms, and has the seller list any potential issues with the website before the deal is finalized. At this point, you should already have an idea for how you plan to fund the deal. However, even if you don’t, there are a few different ways you can acquire the website. #1 - Cash. These are going to be the best deals to make. Ask any entrepreneur or webmaster, and they’ll tell you 100% of the time that they prefer cash-only deals. If you’re paying with cash, don’t hesitate to use it as leverage to negotiate a lower price. #2 - Owner Financing. In a deal that’s being financed by the owner, you’ll put up a percentage of the sale, and the owner will finance the remainder of the deal, taking a portion of the profits from the website each month. This helps protect you, and ensure that the website will continue performing once you have taken ownership, but is a structure that many webmasters will refuse. #3 - Taking A Loan. If you don’t have the cash on hand, and the owner doesn’t want to finance the deal, you can borrow from banks or other lenders. In general, smaller banks are more open to providing loans to buy websites, at terms that are considered acceptable. After you’ve closed the deal, go back and revisit your letter of agreement to ensure that the previous owner has fulfilled their duties and any obligations they made during the negotiation process. Just like Wayne “The Magician” Gretzky, smart retirees are moving to where the puck is, and protecting their retirement years by investing in digital real estate. By going where the opportunities lie, you can earn huge profits and tap into a relatively unexplored market. Right now, the future is in acquiring websites and generating consistent monthly revenue while holding onto an asset that can be sold for a quick cash influx down the road. As more, and more investors enter into the market, though, the best websites may become significantly limited, so the key message you should take from this article is: act now. If you want to protect your hard-earned wealth, investing in websites definitely isn’t a luxury, it’s a requirement.